Where the heck is 2017 going? I can't believe it's April already! This new month will bring a whole load of new and (hopefully) exciting content to you, and I can't wait for you to read it! So, what's coming up on abbeylouisarose.co.uk? I can promise you shoes, art, a road trip, and food glorious food (it's a good'un, trust me)! What more could you ask for? Well - six gorgeous new advertisers of course! Let's meet them! This month's Star Advertiser is none other than the lovely Tajinder, who writes at Music Geek Online. Tajinder blogs about fashion, music, and lifestyle, sharing her OOTDs, outfit inspiration, as well as personal posts with real heart. She also runs a page on her blog called Cupid's Corner, where she dishes out all important relationship advice and even welcomes her readers to contact her if they need an Agony Aunt! Another of my favourite features of Tajinder's blog is her running bucket list, where she checks off all the things she wants to do or accomplish before she turns 25. I think this is such a fab idea - so motivating! Tajinder blogs with passion and it's clear that she puts her all into everything she publishes on her site, it's a must read and I wholeheartedly recommend it! 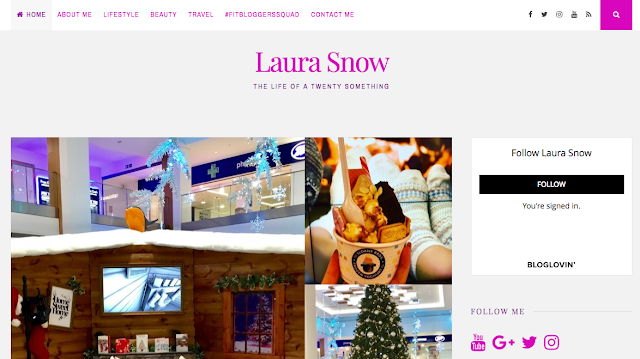 This is my second month in a row advertising the lovely Laura's blog! Laura shares her life as a twenty-something fitness and beauty loving girl online. She's a very friendly face on social media and always so supportive - a real positive influence in the blogging community! As well as being a busy blogger, Laura has also just become an Auntie to the gorgeous baby Alanna, who I've loved cooing over on Instagram! 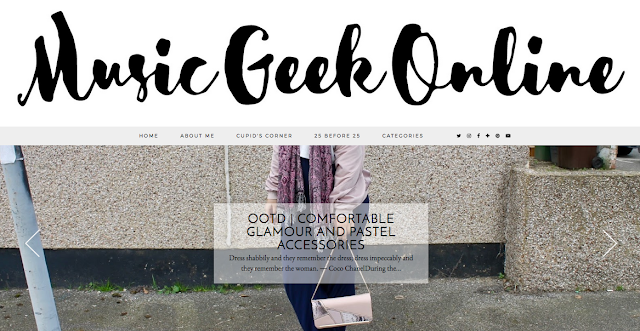 Definitely drop by her blog, you won't be disappointed! Laura covers all of your lifestyle needs. I'm utterly delighted to introduce the wonderful Hayley as my second Bee Advertiser! Hayley is one of my long-time Twitter besties and I'm so glad that I've been able to connect with her through the blogging community. There's not much that Hayley doesn't cover on her blog, from testing out makeup to important issues such as problems with the fashion world. I'm surprised, intrigued, and delighted whenever I visit Hayley's blog - it's well worth a read! Why Doesn't the Fashion World Cater for Me? My last Bee Advertiser for the month of April is Sally! Sally blogs about beauty, fashion, and lifestyle and she has possibly THE BEST Instagram in the whole wide world. Seriously. If you love a stunning white themed Insta feed, this girl has got you covered! My favourite posts of Sally's are those which she packs with positivity, such as when she shared what she loved about blogging and 20 things that make her happy! She's also full of useful advice, tricks, and tips! Everyone give a warm welcome to Bre as my first Rose Advertiser! Bre is basically everything that I aim to be: gorgeous, super confident, true to herself, and an amazing writer! 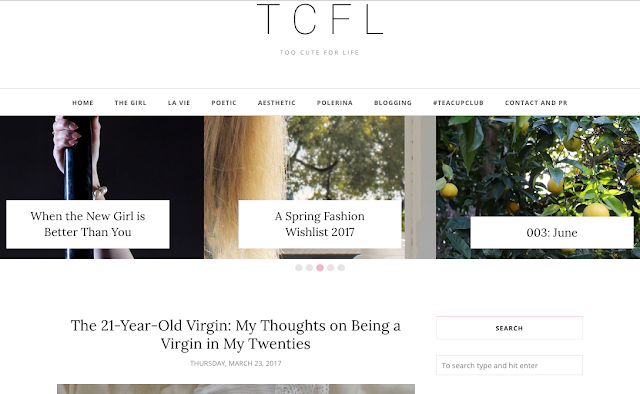 She shares some of the most thought provoking content out there, from her poems to her life lessons, and her blog deserves about 10 billion more followers! I never know what to expect from her blog, and that is an awesome thing! Bre is also the founder of #TeacupClub, which anyone who follows me on Twitter knows that I love! You need inspiration? My girl Jenny can provide that in abundance! Her blog is about living a luxurious life in all ways; she shares her seemingly infinite sources of inspiration and wisdom. I always get a pick me up from scrolling through her blog! As well as producing some top quality blog content, Jenny is also one of the most supportive bloggers I know, always taking time out of her day to share the love for others within the community! I highly recommend that you check her blog out! Why We Need to Stop Being Competitive and Get Creative! Aaaaand finally, last but by no means least is Beth! She blogs about a little bit of everything, from mental health to picturesque days out in her native Scotland. Some of my favourite posts from Beth are her reviews of beauty subscription boxes - she never minces her words and always gives her honest opinions! Her mental health posts are among the most insightful out there - she doesn't shy away from difficult topics and she writes with such style and personality! 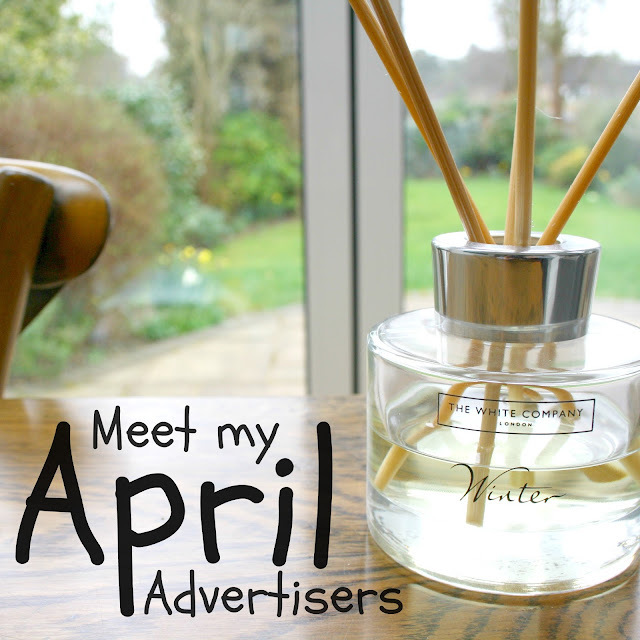 Beth is a wonderful friend to me and it's an honour to share her blog with you this month! "Tell Her I'm Not Here"
And there we have it! Make sure you visit all my advertisers' blogs and give them a follow on social media! 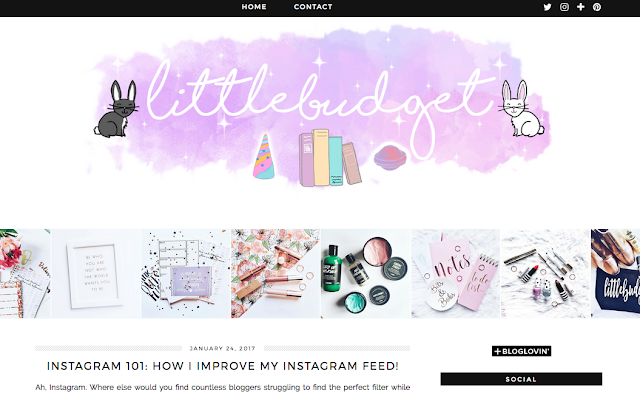 If you want to advertise your blog with me for just £1 in May, don't hesitate to get in touch: abbeylouisarose@gmail.com. What are your plans for April? Do you have any exciting content coming up that I should look out for? Tell me all about it in the comments below!